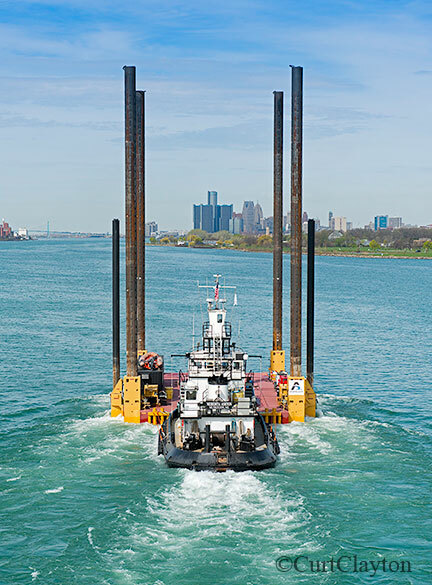 Aerial photograph of tug Meredith Ashton pushing a jack up barge down the Detroit River. 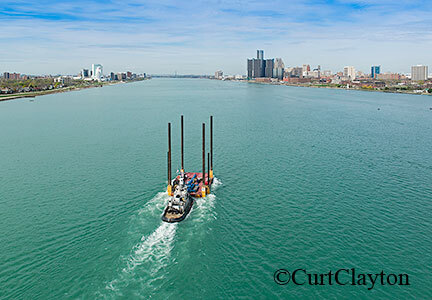 Being a Detroit architectural photographer, I should be used to this weather, but I’ve had just about enough cold, snow, ice, freezing rain and more snow for one winter. I’m not sure how people do it in areas of the world that are really cold. Working outside when it’s -10F is not too bad when you are properly dressed, but in the mid-west we know that this is temporary and it is going to warm up in a few weeks. Somehow that makes it much easier to put up with working outside in the cold. I can’t imagine living in a place like Barrow, Alaska where the average mean temperature for July is only 40.4 degrees! How do you work outdoors when it’s -45F? Like most people living in the U.S. mid-west or southern Ontario, I enjoy the different seasons. Autumn can be spectacular and a snowy winter can be fun and beautiful. 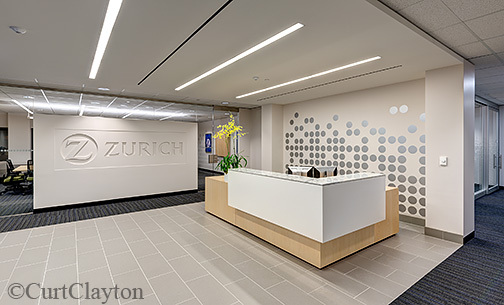 One of the great joys of being an architectural photographer is the opportunity to spend so much time outdoors while photographing breathtaking sunrises and sunsets. But this cold weather is outstayed it’s welcome and I am very ready for spring! 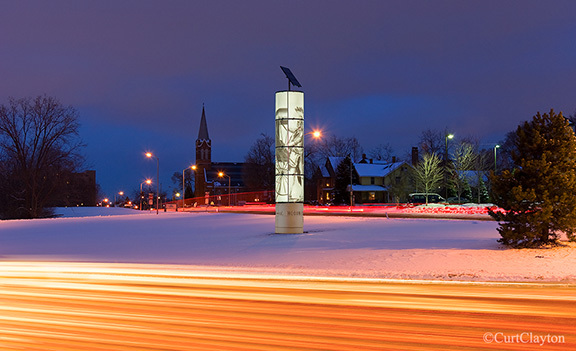 Woodward Tribute in Pontiac, Michigan on a snowy winter night. 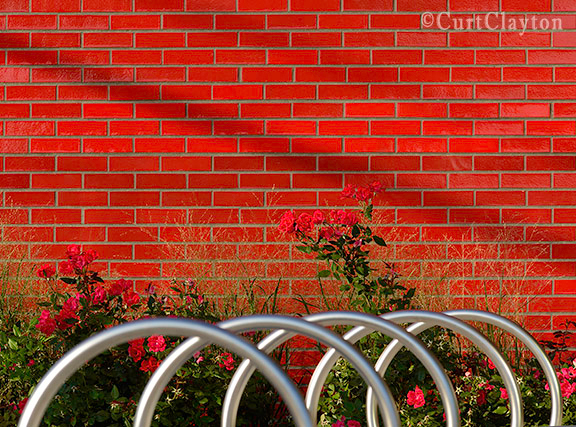 Roses against a red brick wall at the Chass Center on Fort Street in Detroit.